Tomoko must decide whether to use a Zodiarts Switch to get her wish or help the others defeat the Zodiarts currently rampaging through the school. Tomoko tells the group that the end of the world is coming – and that she will become the Luna Witch. When three witches and Tomoko start performing magic around the school, the Kamen Rider Club must find out whether this is witchcraft or actually a Zodiarts. Episode 24: What Keeps Mach Going? 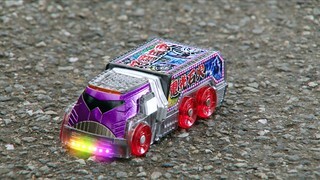 Kiriko continues to secretly harbor Chase while an impatient Gou tries to rush the Mach Driver’s repair while dealing with his frustrations of feeling inferior to Drive. This marks the end of BD Box 2! 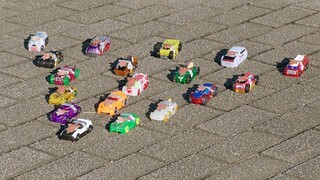 Box 3 is scheduled for October, and includes Episodes 25-36. 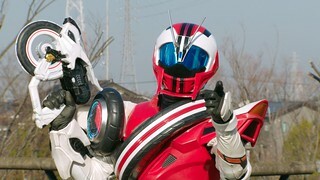 In the meantime, we’ll have the Drive vs Ninninger special (which originally aired between Drive 23 and 24) around August 10th, so watch for that! 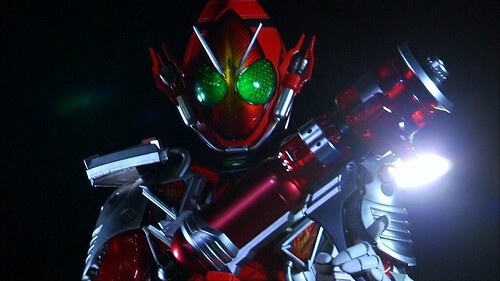 At the same time, the Super Hero Taisen GP Rider #3 film will be released, and since it’s effectively part of Drive, I’ll be getting that disc as well to provide to Over-Time. 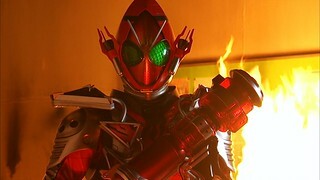 After that, in September, the Kamen Rider #4 material gets a BD release and I’ll be getting that as well, and again, providing that to Over-Time. 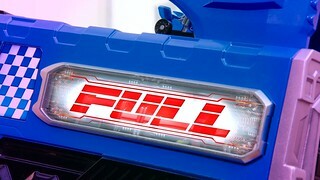 Related to that, please let me know if there is interest in 8-bit versions of things like Type SCU, Movie War Full Throttle, and SHT GP Rider #3. As it stands, with Over-Time doing 1080p/720p BD encodes, I don’t see a need to duplicate efforts unless there is a demand for 8-bit encodes, so speak up if you want to see them! 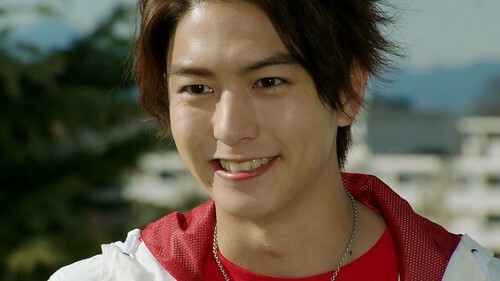 Episode 23: Who Can Stop That Wicked Smile? Mysterious bombings continuously happened in Tokyo. 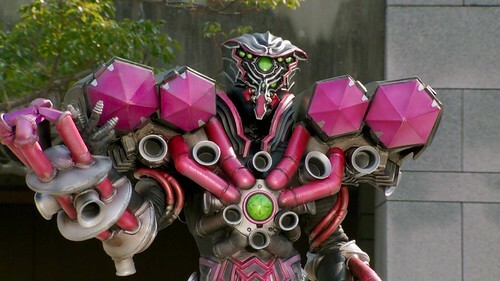 As for now, Roidmudes are primarily suspected of the bombings. 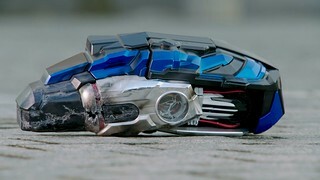 While Drive and Mach went to an amusement park, Mach was quickly incapacitated by a bomb. 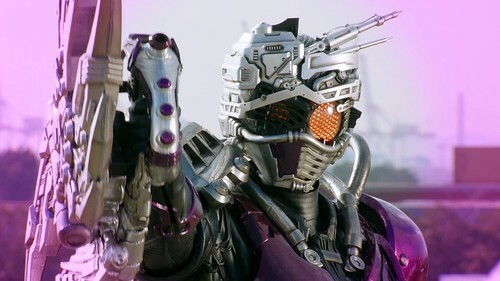 Meanwhile, an injured Chase is currently in a hospital with Kiriko as his caretaker. Just a quick note to thank Ignis and HeatMetal from Over-Time for their help with the preview in this episode! The broadcast preview lacked the promo text that the episodes normally have, but the BD version had the text, so the original subs lacked translations. Thanks to them, the translations I came up with were confirmed as being ok and so we’ve got that text translated like all the other episodes! Episode 22: How Do You Fight with an F1 Body? Just as Shinnosuke had deduced, the bodies were of people the Roidmudes had copied in the past. 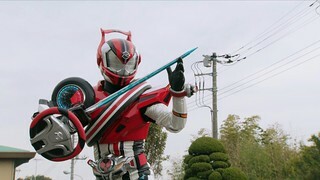 Having avoided being defeated by Mashine Chaser after using a new Shift Car, Shinnosuke tries to see if there was anything left of his once righteous spirit, as Rinna tries to solve the issue of Type Formula’s immense strain on Shinnosuke’s body. Episode 21: What Can the Strange Victims Reveal? Simultaneous murders are going on, and Chase keeps popping up in surveillance tapes. 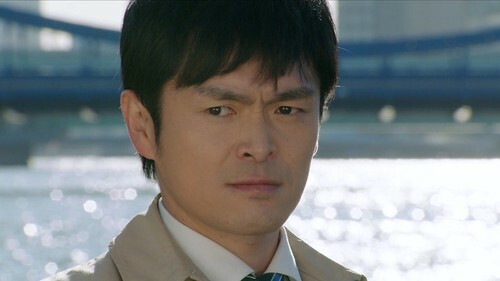 While Kiriko and Shinnosuke believe in Chase’s innocence, Gou does not. But what is really going on? Episode 20: How Long Has Saijou Kyu Been a Roidmude? 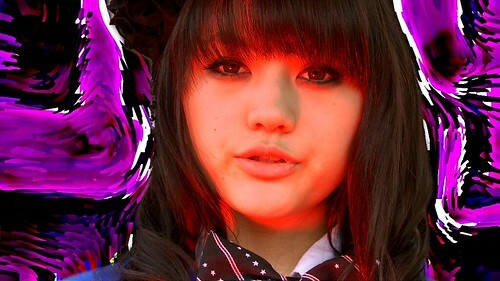 The Special Crimes Unit is shocked to find two Saijou Kyus. Which one of them is real, and which is not? Episode 19: What Will Judge the Police? 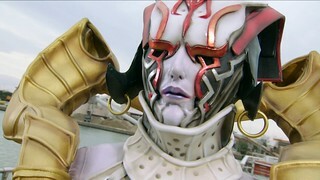 Tachibana reveals that he collaborated with the Judge Roidmude in order to lure out the true Judge, who has risen again. Who is this true “Judge”? 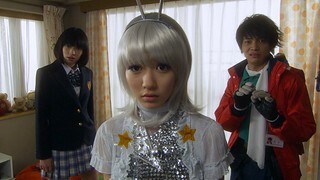 As Yumeria’s mother arrives for a sudden visit, Nobuo dives into a delusion based on Sentai family-visit episodes. Yumeria’s mother is anything but typical, though: she was a famous cosplayer in her own right! 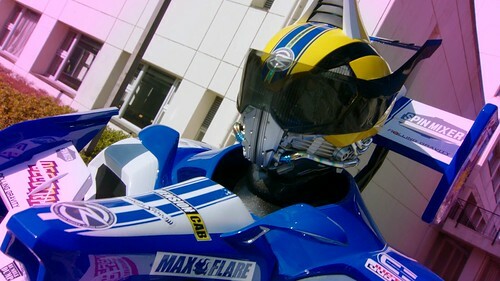 This hot mama is more than the Akibarangers can handle! Episode 18: Why Did Lt. Otta Chase Him? A case that was supposed to be over has resurfaced again after 5 years. 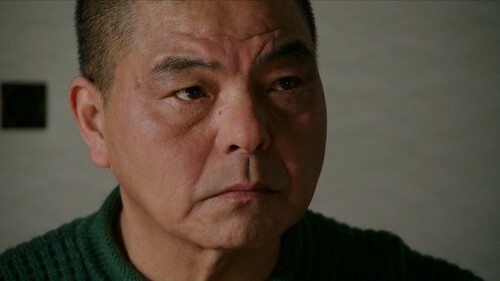 Genpachiro has taken this one personally, and vows to solve the case, even quitting the police force if he doesn’t solve it.